So is quantitative data enough to truly understand your customers? Not if you want a deeper understanding of their motivations and unique perspectives. Big data is becoming increasingly important for marketing and business success. About 53 percent of companies are already relying on big data-driven analytics, and that number is only set to grow. Most big data analytics programs rely on what’s known as quantitative data; these are data points that are precisely measurable, such as a “yes” or “no” binary answer, or a number on a scale from 1 to 10 as a subjective rating. Companies are spending more time and effort gathering quantitative data because of the enormous potential it has when combined with high-tech analytics platforms, but is it really enough to understand your customer base? Data volume. 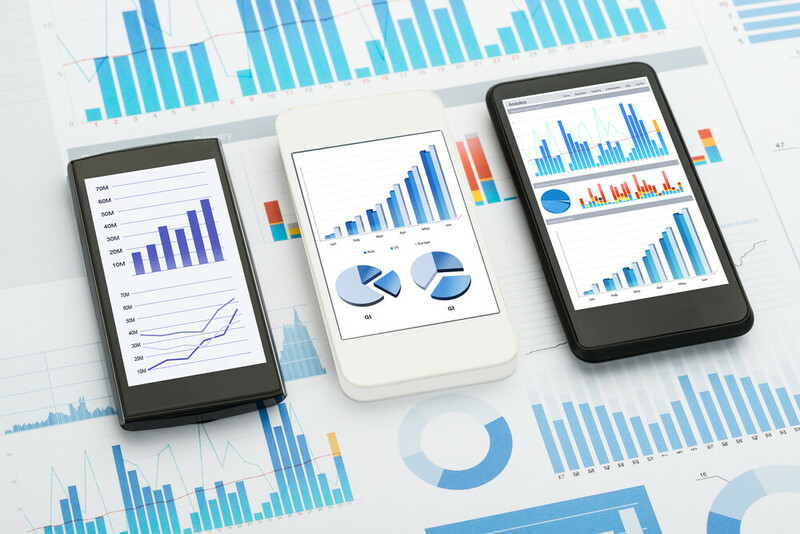 First, quantitative data allows you to gather a far greater volume of data overall. Because you can gather quantitative metrics from thousands of people at once, there’s practically no limit to how much information you can pull with a single survey. More data is often better, because it helps you see a truer “average” for a given population; the bigger your sample size, the more accurate your final results are going to be. Objectivity. Numerical metrics are also inherently objective. Though some respondents may be rating qualitative experiences, they’ll be doing it in a form that’s easy to measure. There’s no interpretation involved when determining your average customer’s experience is a 7/10; instead, there’s a clear number that’s immune from the influence of bias or distortion. This means your results tend to be more accurate and representational. Time and cost. Quantitative data is also commonly favored because it’s relatively inexpensive, and doesn’t take much time to gather. Qualitative methods tend to require long hours of reviewing individual responses, which don’t compile or aggregate as easily as discrete, numerical data points. Engagement. Quantitative studies can make people feel like statistics, or cogs in a machine, but the real secret to customer retention and brand reputation is customer engagement. Qualitative research methods help you get to know your customers on a personal level. Participants in your study will feel more seen and heard, and you’ll get a chance to have a more personal connection with your target demographics. Outliers. Compiling quantitative data also tends to mask the presence of outliers; sure, most of your target demographics spend $250 a month on groceries, but what about the few strange cases who spend $100, or $600 a month? Digging deeper into individual circumstances helps you grasp these uncommon deviations. The “why” factor. Quantitative data also can’t tell you the “why” behind your customers’ qualities and answers. For example, you may learn that your customers prefer chicken to beef, but if you don’t understand why this is the case, you may not be able to effectively market to them. If you think they prefer chicken to beef because of perceived health benefits, your message may fail if the reality is that they prefer chicken because of its association with a certain dish. Only qualitative data can help you form better conclusions here. Open-ended surveys. Using a platform like Survey Monkey, you can create a survey for your customers or target demographics that asks for more open-ended answers. For example, rather than just asking your customers to rate their overall experience from 1 to 10, you could ask them for specific comments about their experience. Interviews. It’s also a good idea to pull out a handful of people from your target demographics and interview them one-on-one. It’s your chance to ask specific questions related to their perspectives and experiences, but also get a firsthand view on their behavioral tendencies and overall dispositions. Representation. You can also hire a more diverse team of people, so you have broader perspectives on how your customers think and operate. After all, diverse companies are 35 percent more likely to have financial returns above industry medians. So is quantitative data enough to truly understand your customers? Not if you want a deeper understanding of their motivations and unique perspectives. That said, it’s still one of the most cost-efficient and objective tools we have for learning more about our audiences; therefore, the best approach is one that combines the sheer volume and analytic potential of quantitative research with the insights of qualitative research to back it up.